An airline pilot has been sentenced to 10 months in prison after he admitted boarding a flight while over the legal alcohol limit. 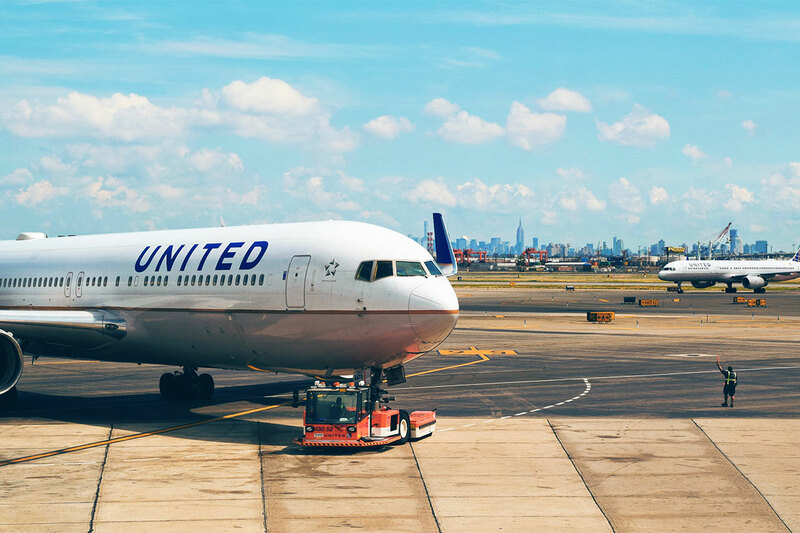 Carlos Roberto Licona, from Texas, United States, was expected to fly as First Officer on a United Airlines flight to Newark, New Jersey, from Glasgow Airport. Paisley Sheriff Court was told he was taken off the plane after security staff smelled alcohol on his breath. Licona was also asked to give blood tests and breath samples before the flight on Saturday August 27 last year. The flight took off later that day with a new crew and 141 passengers on board.